With its aluminum casing and refined coating, elago’s latest W Stand provides you a stylish and premium way to dock your Apple Watch. Like the design? Let’s go on for the Apple Watch charging stand. 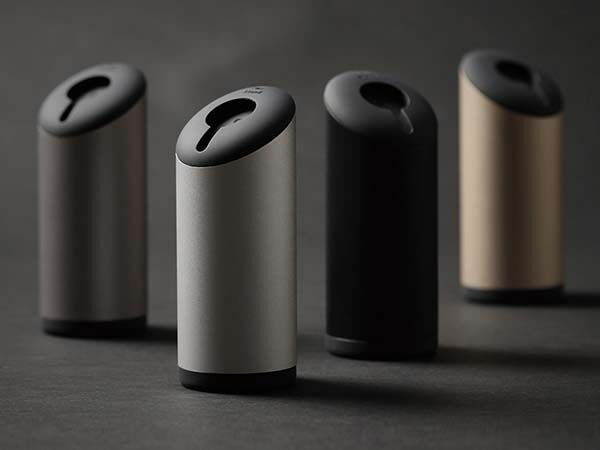 The W Stand is an elegant and versatile charging station designed for Apple Watch. 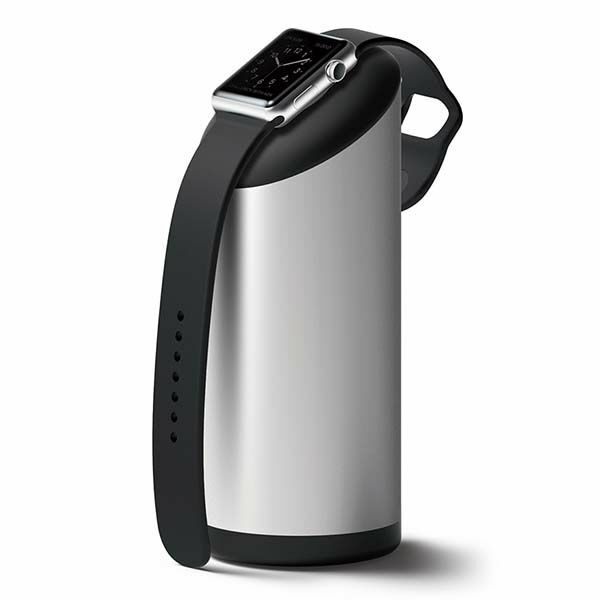 As we can see from the images, the Apple Watch stand shows off an eye-catching, minimalistic and fashionable design presented by its cylindrical aluminum casing and smooth silicone ends, and four refined color options not only matches the design of your Apple Watch, but also meets your style. The custom silicone cradle works with Apple Watch’s magnetic charger, and tilting section allows you to interact with your smartwatch when it has a rest on the dock. Moreover, the charging station is completely hollowed out to store the cable just like a cable organizer in order to prevent it from getting tangled and damaged. 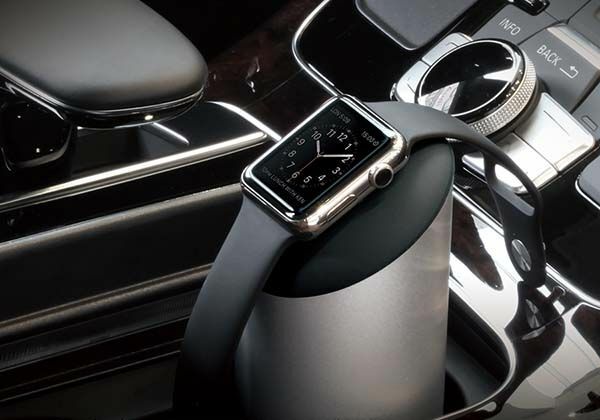 Another feature worth mentioning is the charging station also fits perfectly within your car’s cup holder so you can keep your smartwatch charged at all times. 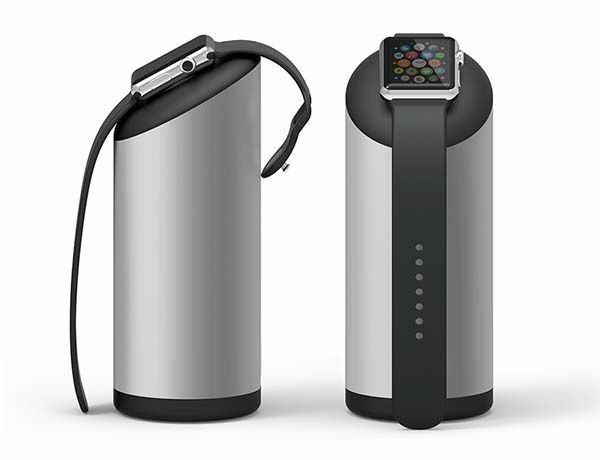 The W Stand Apple Watch charging station is priced at $29.99 USD. If you’re interested, jump to Amazon for its more details. BTW, also don’t miss the 2-in-1 Apple Watch charging station and more related cool stuff by following tags.